posted by SHOW GOTO at 00:00| BOOTSMAN!! posted by SHOW GOTO at 13:35| BOOTSMAN!! posted by SHOW GOTO at 08:43| BOOTSMAN!! 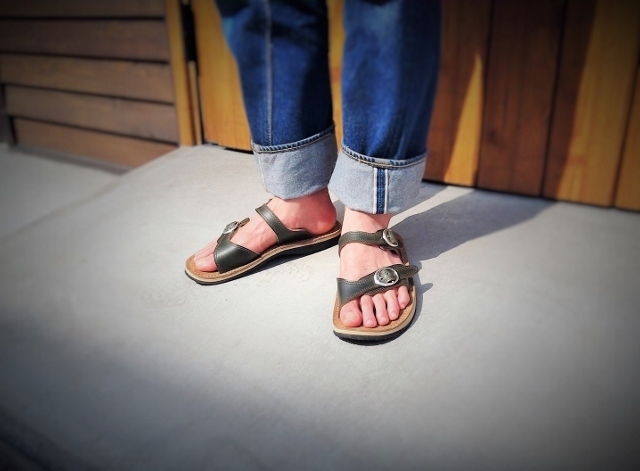 posted by SHOW GOTO at 11:54| BOOTSMAN!! posted by SHOW GOTO at 09:17| BOOTSMAN!! posted by SHOW GOTO at 00:52| BOOTSMAN!! posted by SHOW GOTO at 21:28| BOOTSMAN!! 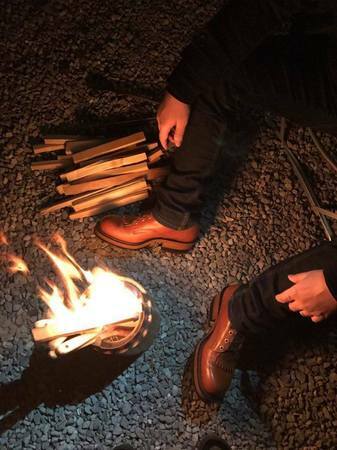 posted by SHOW GOTO at 12:17| BOOTSMAN!! posted by SHOW GOTO at 12:45| BOOTSMAN!! 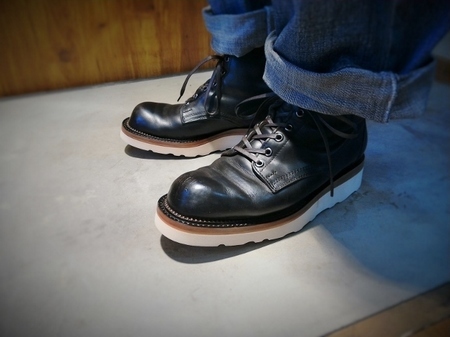 posted by SHOW GOTO at 07:52| BOOTSMAN!! 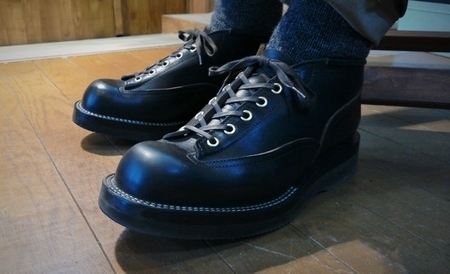 posted by SHOW GOTO at 23:21| BOOTSMAN!! posted by SHOW GOTO at 00:23| BOOTSMAN!! 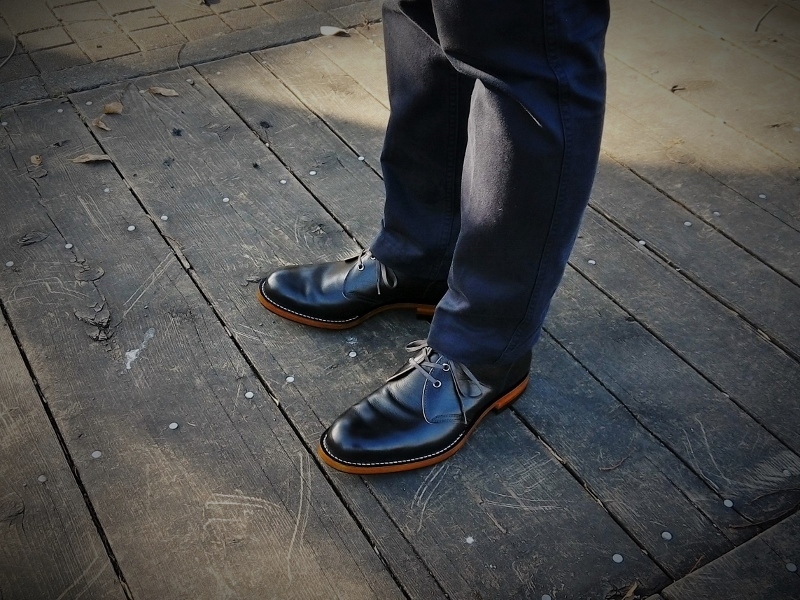 posted by SHOW GOTO at 23:09| BOOTSMAN!! 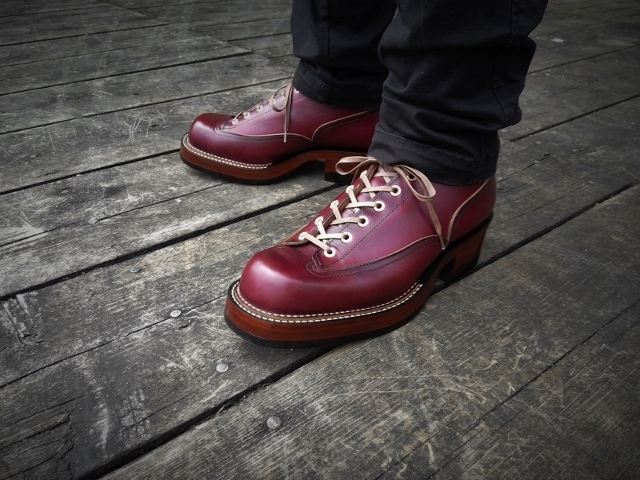 posted by SHOW GOTO at 23:36| BOOTSMAN! !